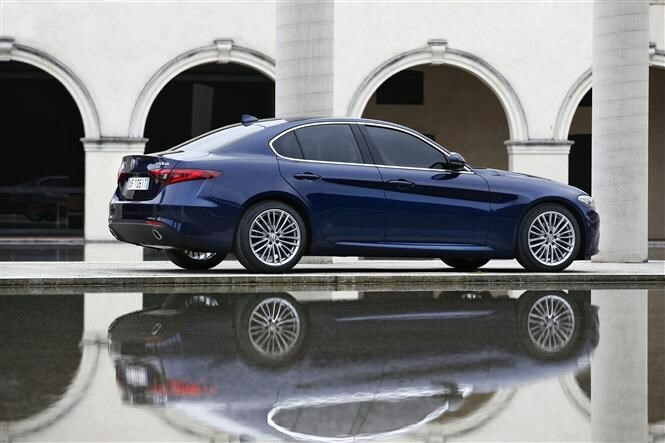 Insurance group: 22 - 49 How much is it to insure? 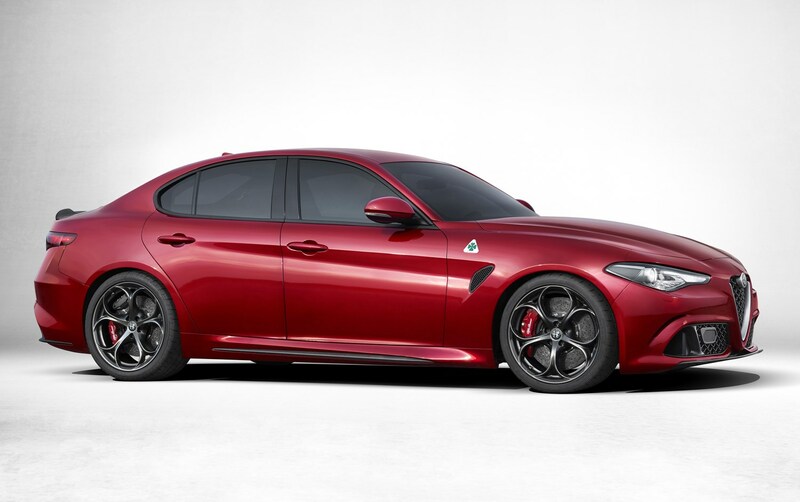 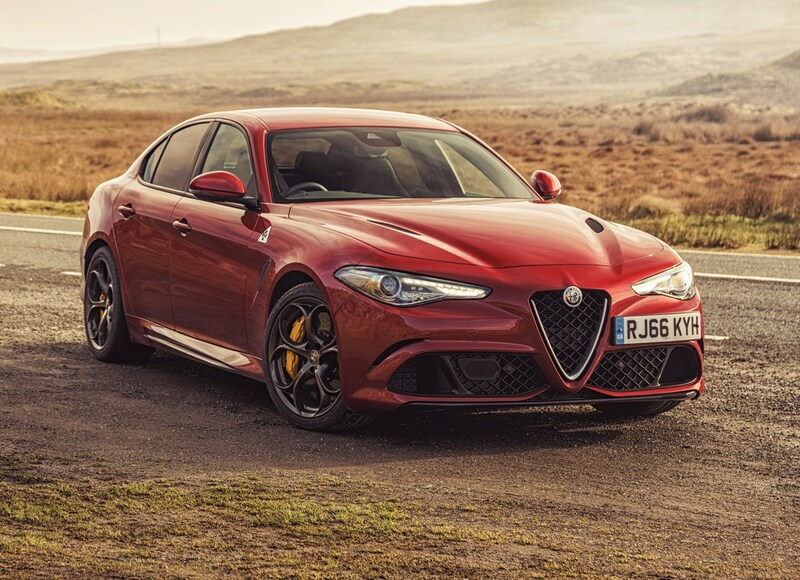 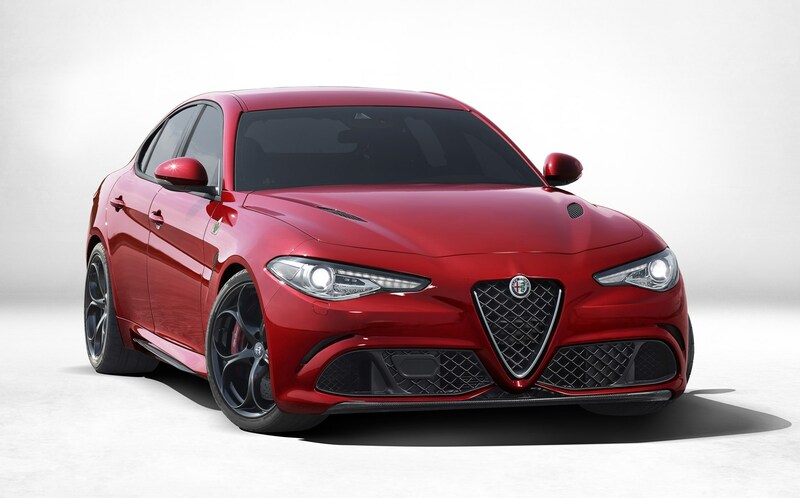 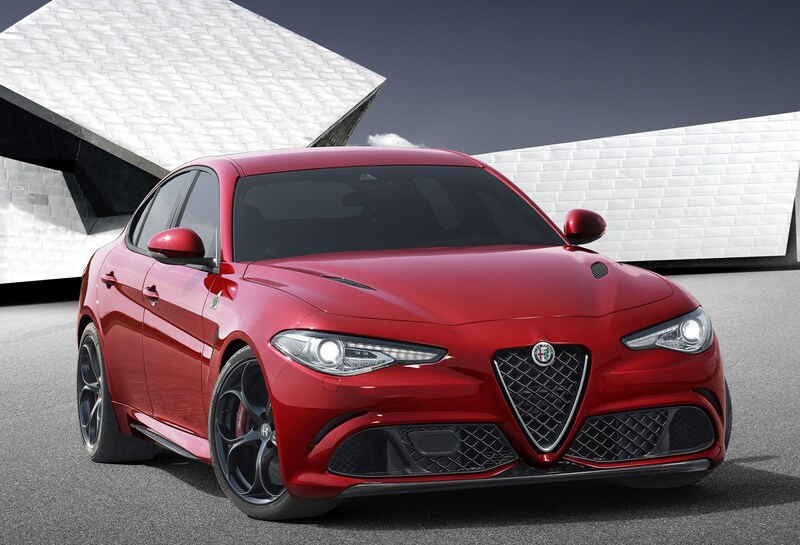 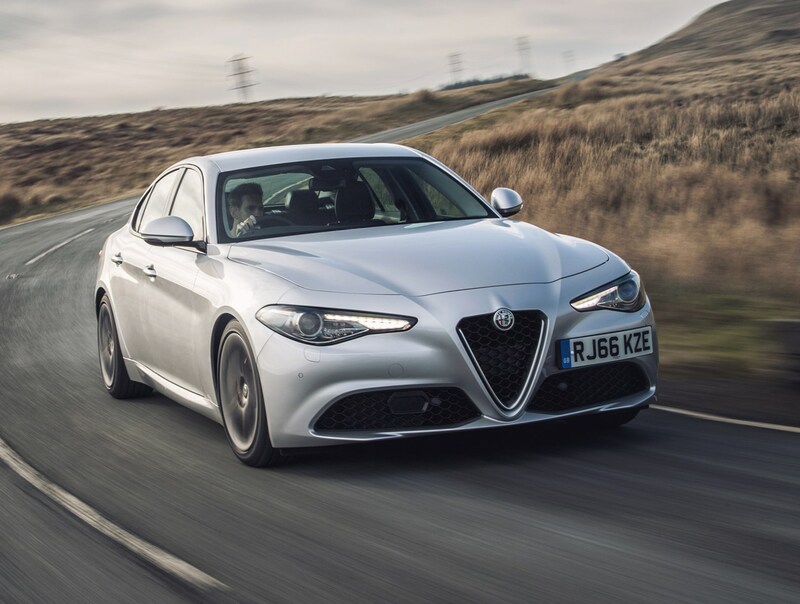 As the successor to the 159, the Alfa Romeo Giulia has quite a job on its hands. 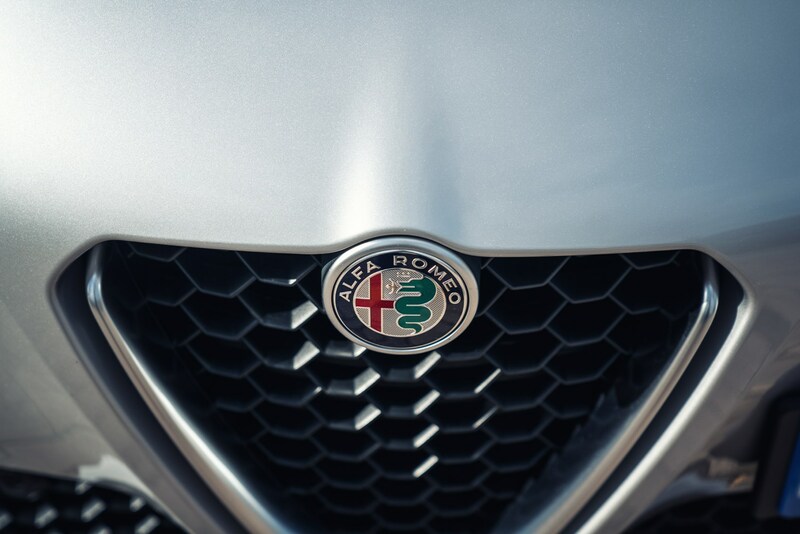 Not only is it the famous Italian firm’s first model on its new modular platform, but it’s also charged with rescuing a company that has found its sales firmly in the doldrums. 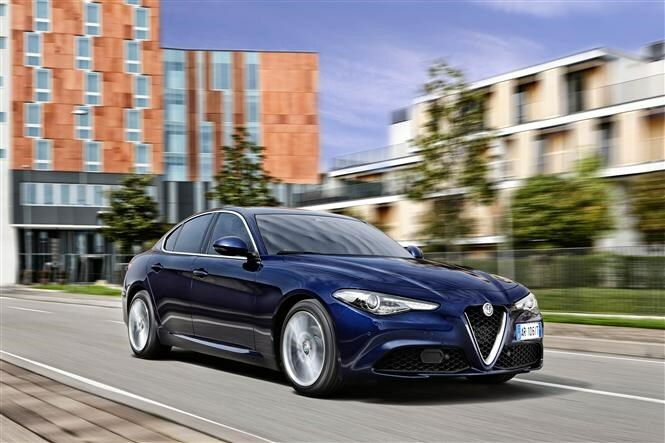 To do that, this attractive four-door saloon is going to have to win the hearts and minds not only of loyal fans put off by the lacklustre Mito and Giulietta, but steal new sales from an established and hotly competitive sector that includes well-known cars such as the BMW 3 Series, Mercedes-Benz C-Class, Audi A4 and of course the British entrant, the Jaguar XE. 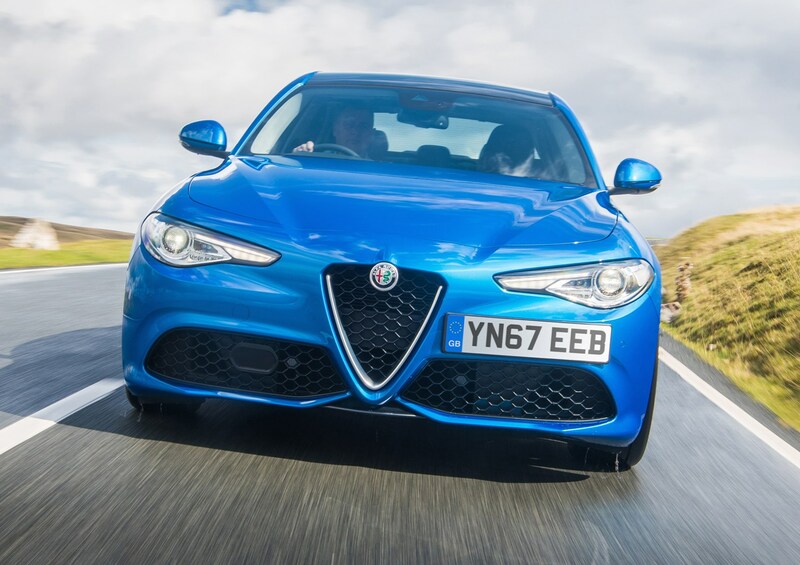 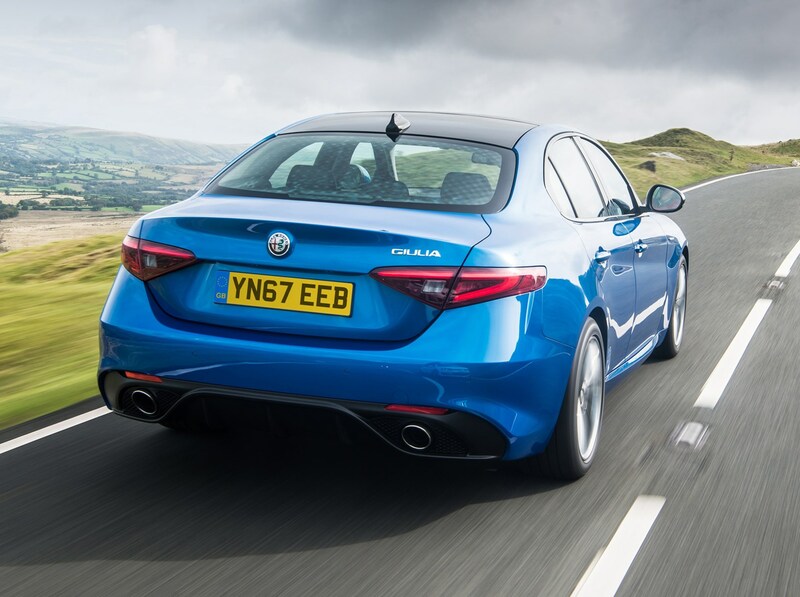 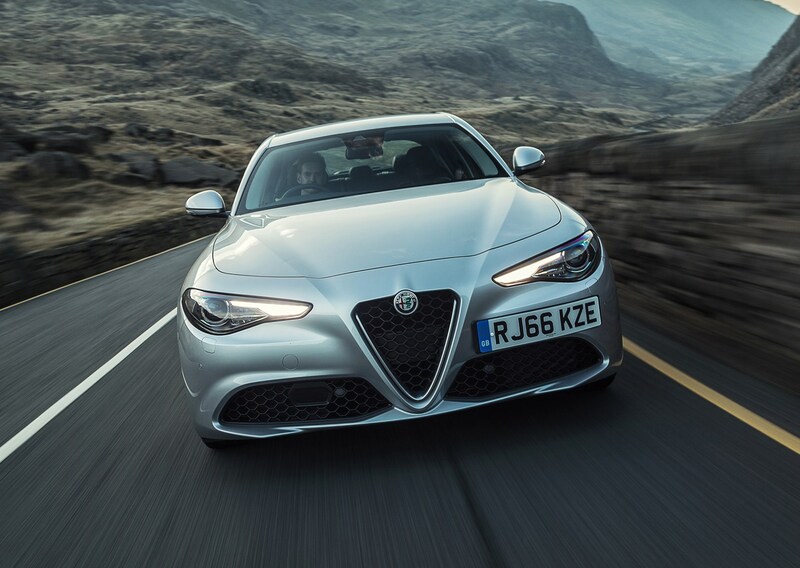 But in the time it's been on sale in the UK, it's established itself as a credible player in the crowded executive car market – and Alfa Romeo is pushing this for all its worth. 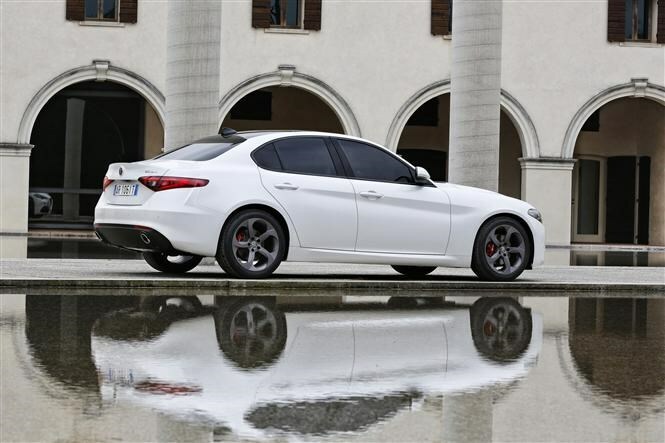 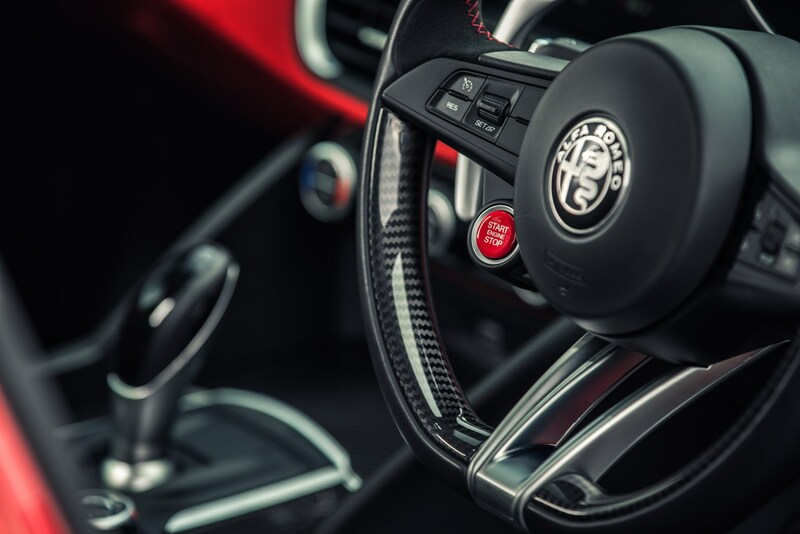 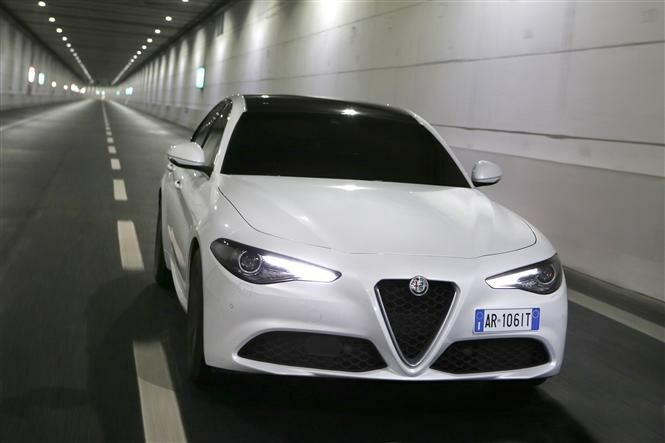 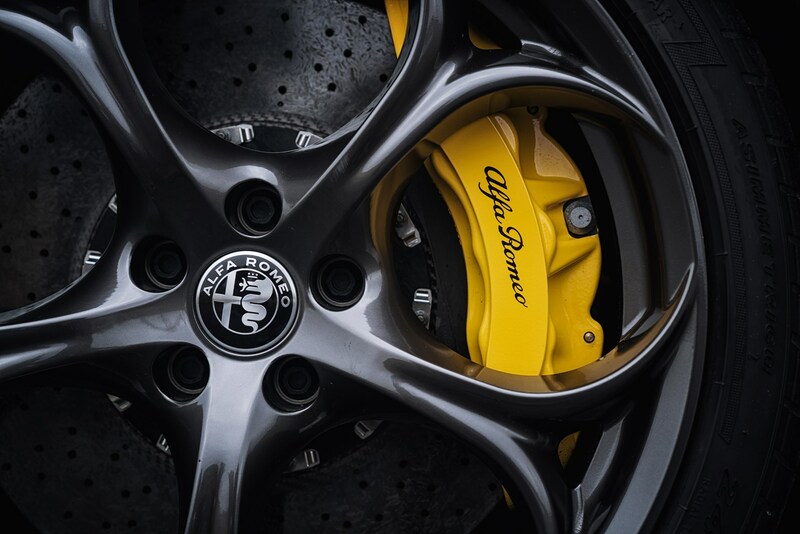 In an attempt to lure buyers addicted to German cars, Alfa Romeo extended the warranty cover to five years in July 2018. 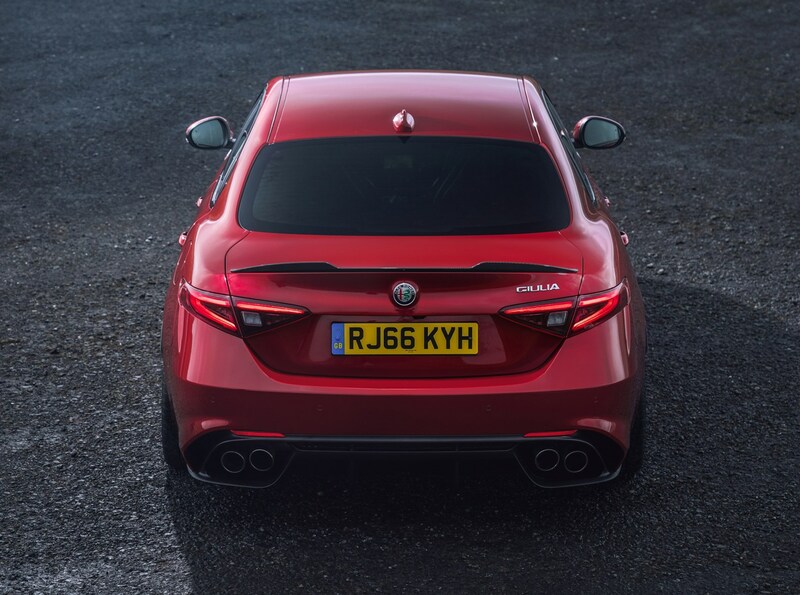 The key to selling bulk in this marketplace is to break into the company car park by appealing to fleet managers, and on the face of it that’s what Alfa has done here. 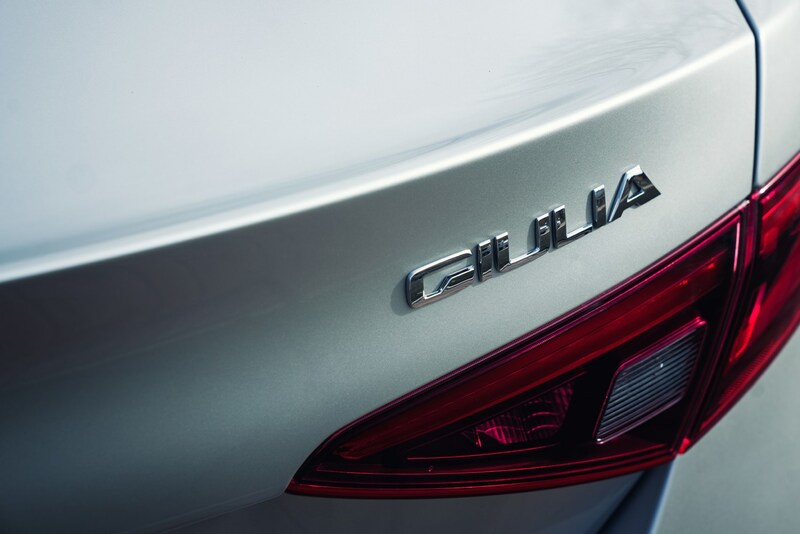 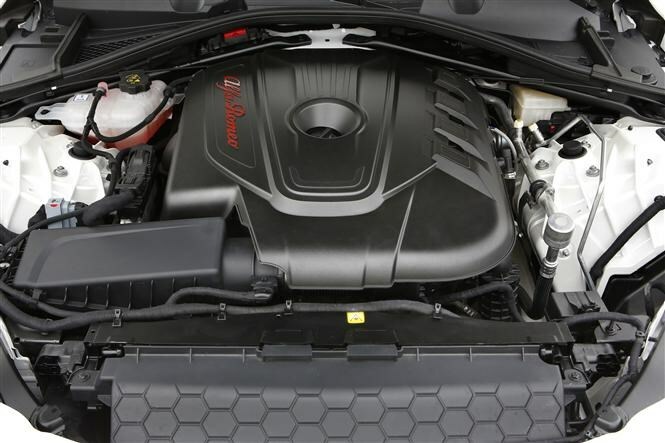 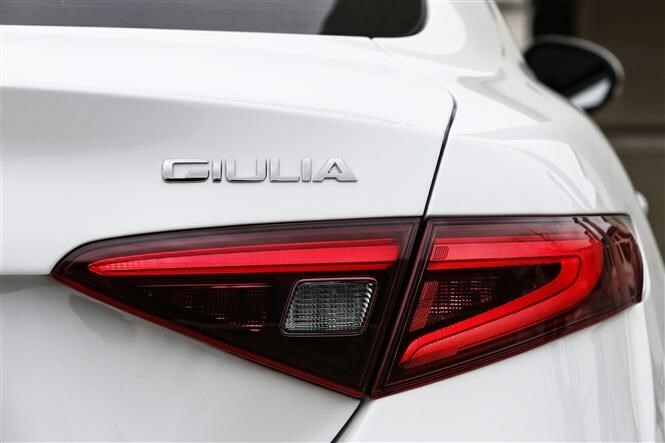 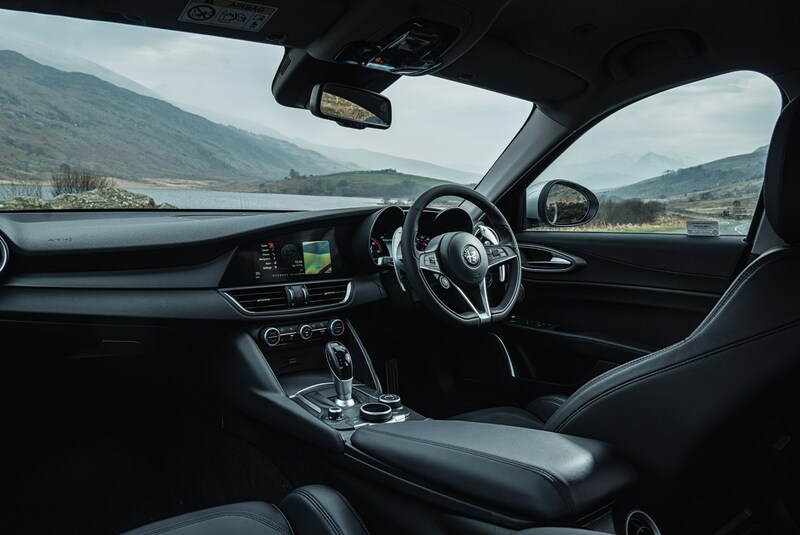 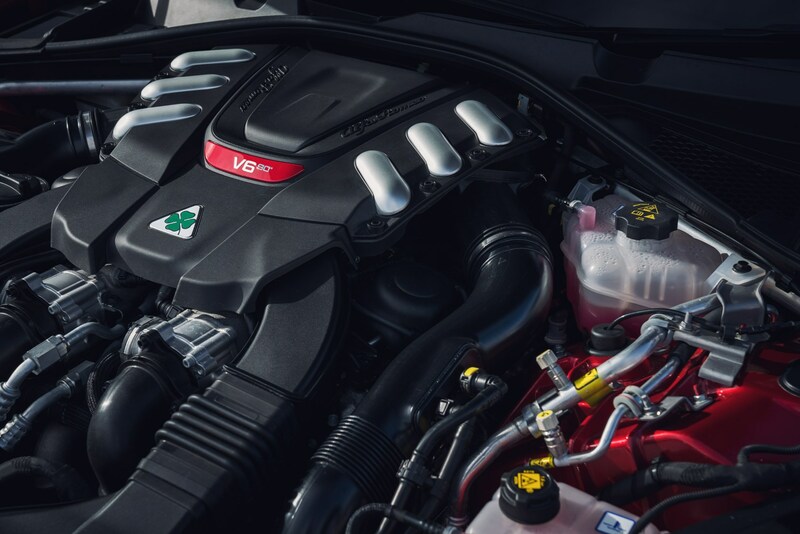 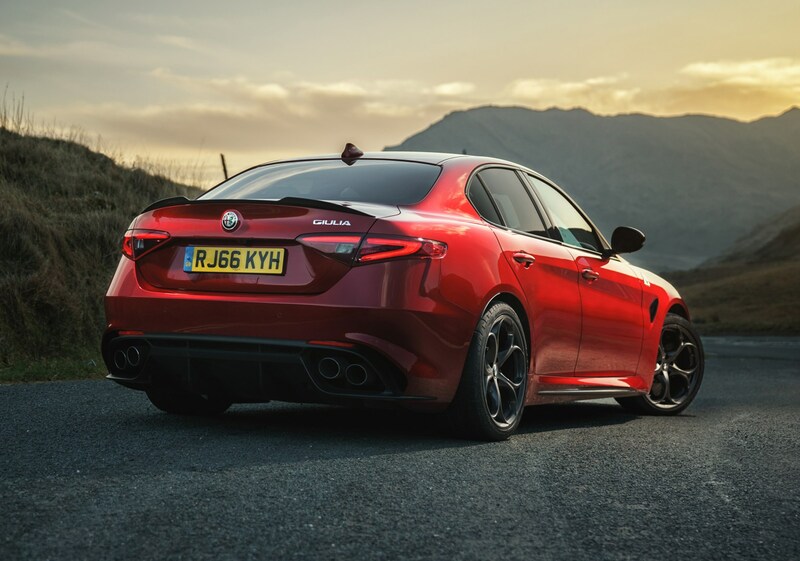 The Giulia is available with a 2.1-litre diesel engine that emits 109g/km of CO2 in both 150hp and 180hp outputs, qualifying it for the sub-130g/km write-down allowance to get onto fleet lists and making for relatively low BIK tax for the drivers too. 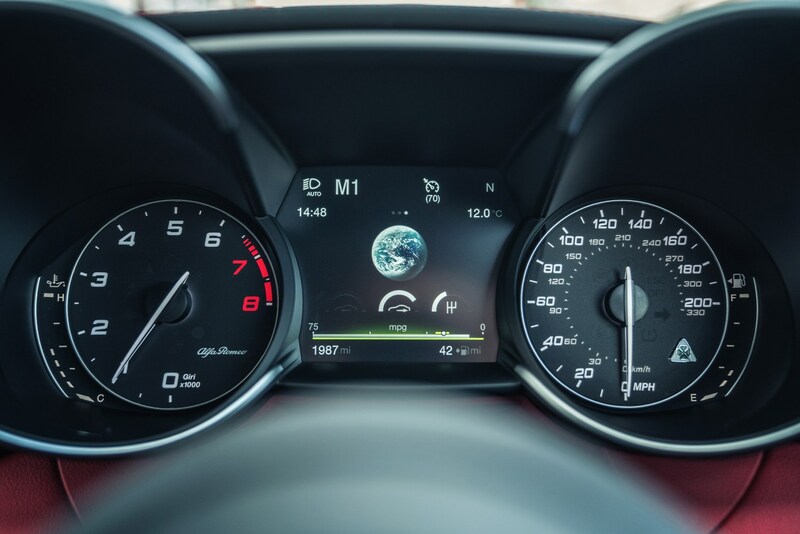 But it’s about more than numbers. 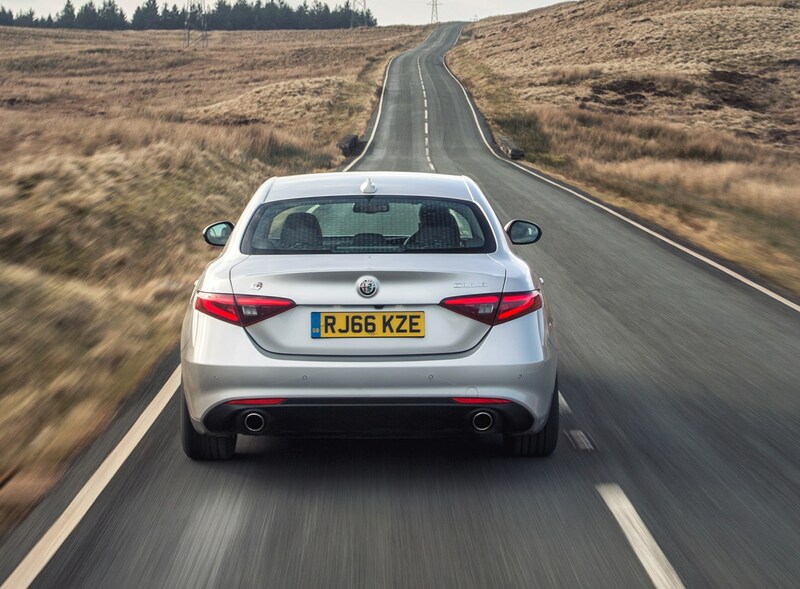 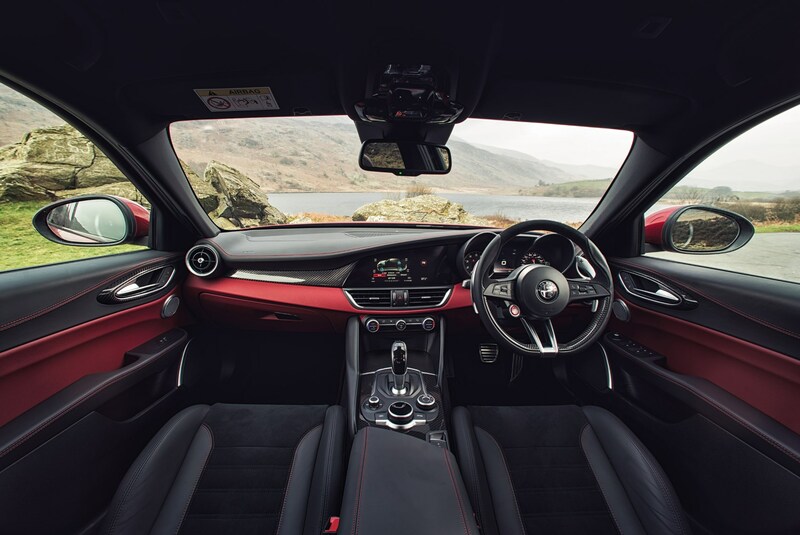 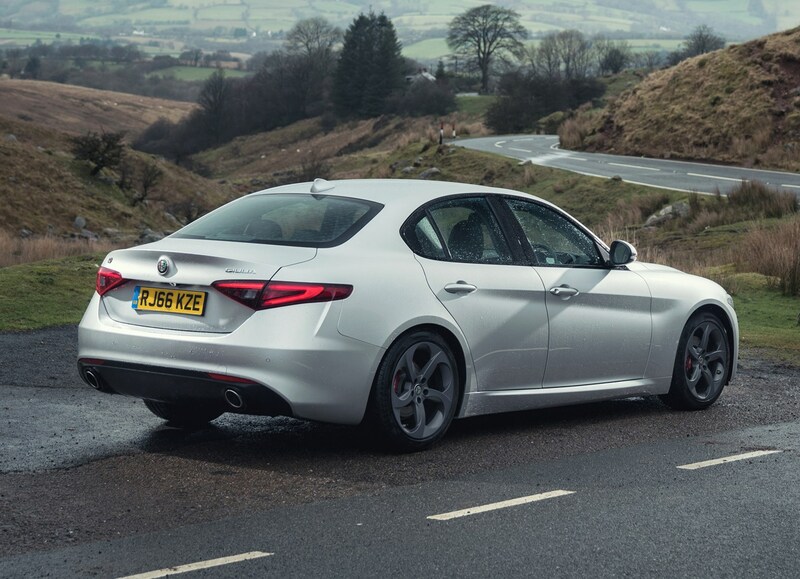 An Alfa Romeo should be an emotional thing, so we’re pleased to say this is also one of the best cars in its class to drive; a true return to form. 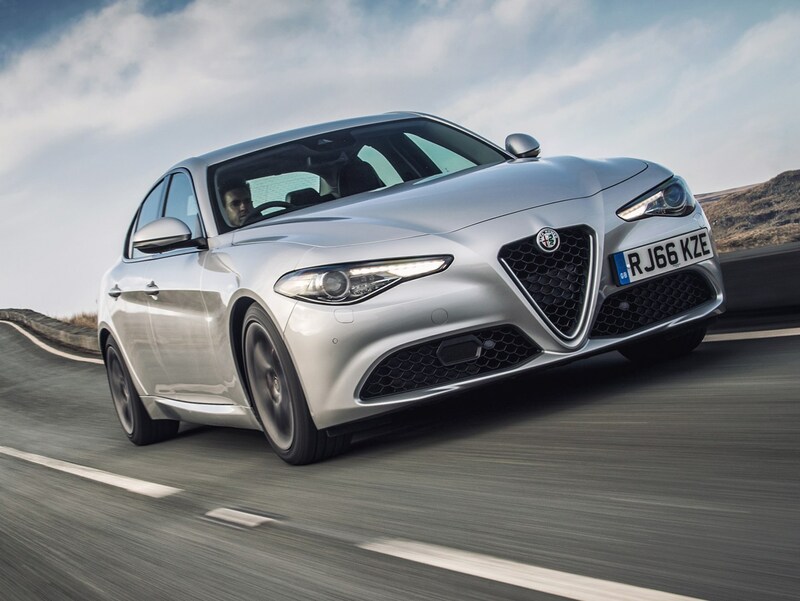 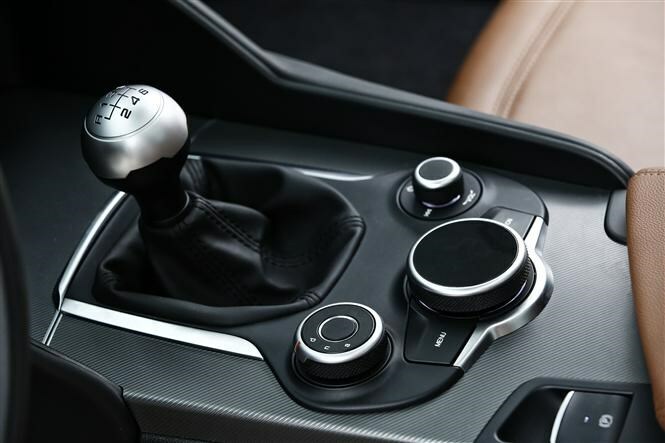 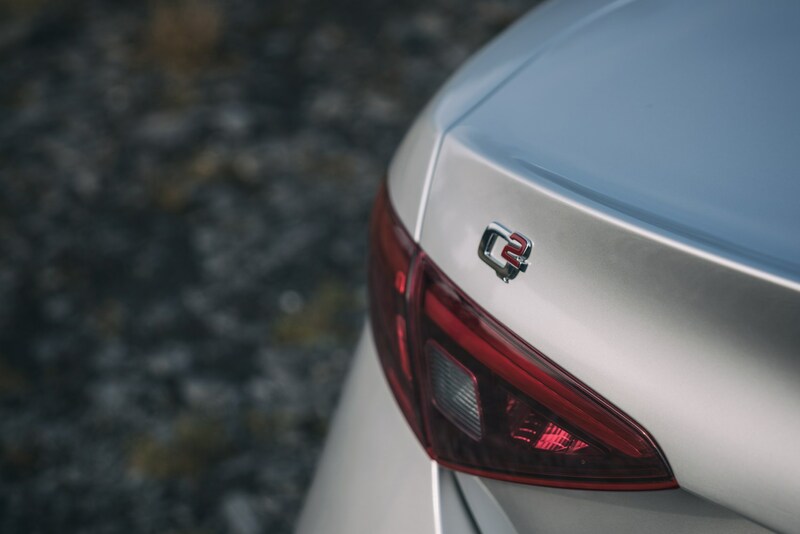 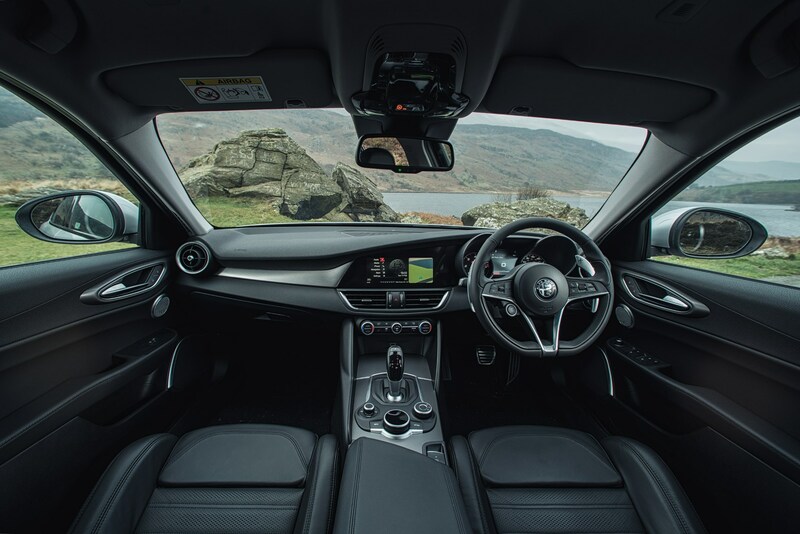 It has quick, precise steering and 50:50 weight distribution that makes the car feel far more involving than nearly anything else of its size, while its all-new engine line-up aims to provide excitement as well as low running costs. 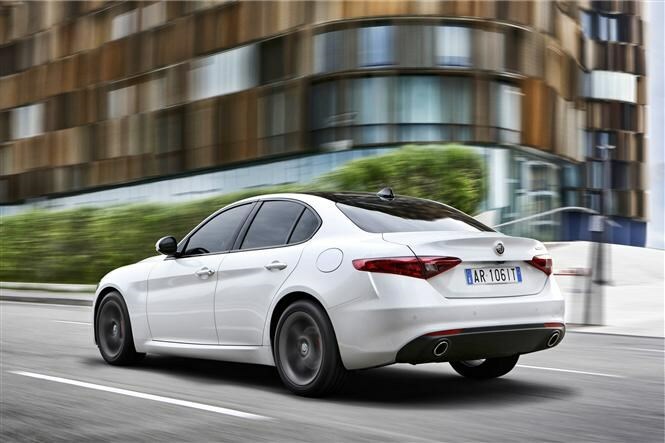 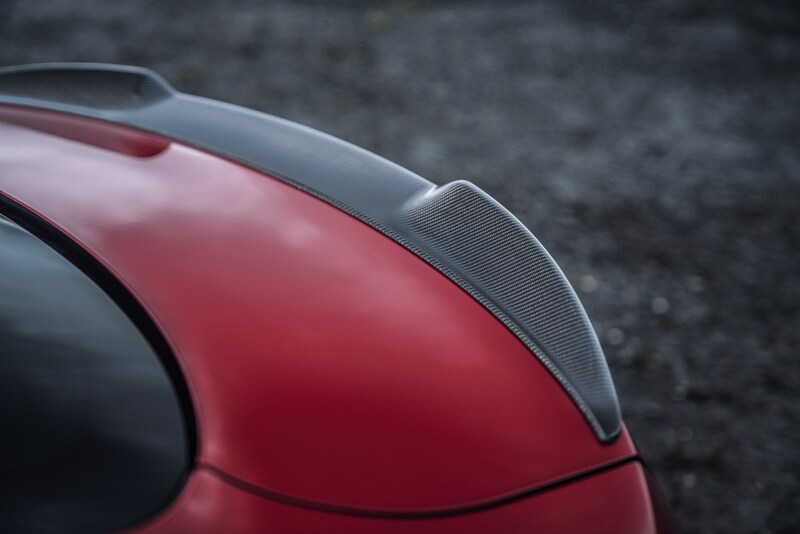 Its lightweight architecture helps in both respects, keeping fuel economy high and handling exciting. 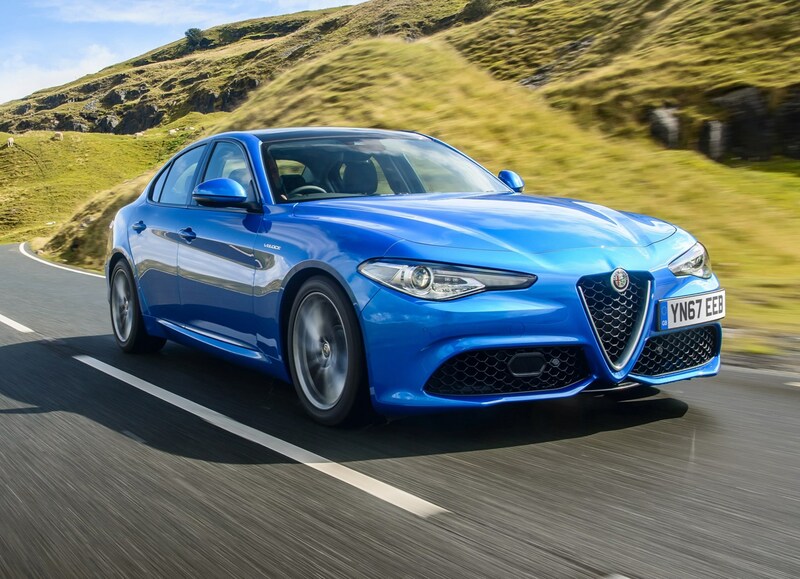 We did find a few wrinkles, however. 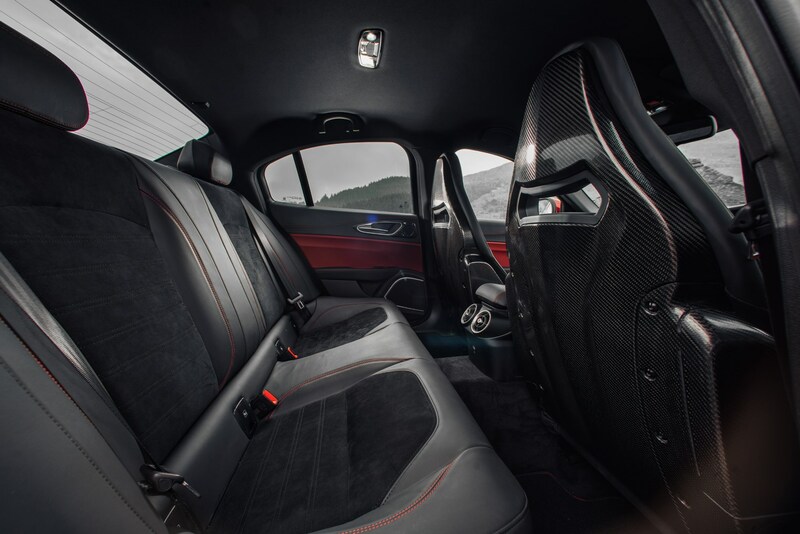 No car is perfect, and it’s a way behind the class leaders when quality of cabin materials and performance of multimedia system are taken into account. 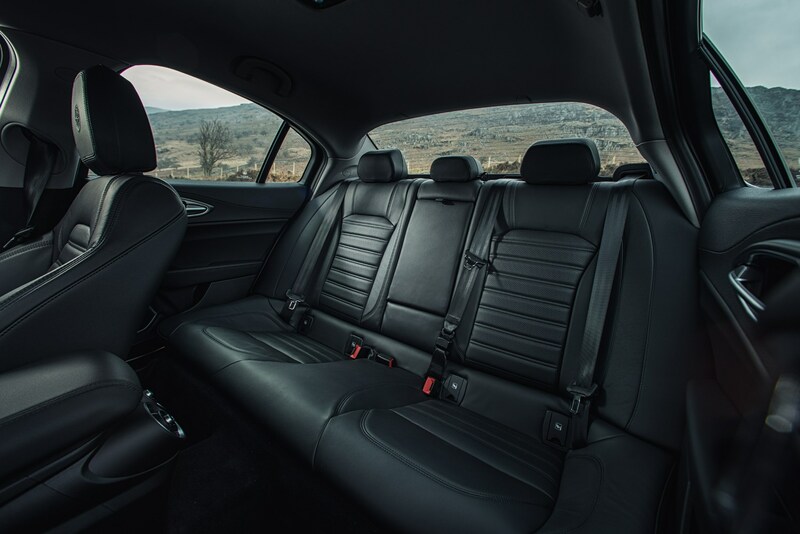 It’ll only seat four adults too, and the boot is an awkward shape for larger items. 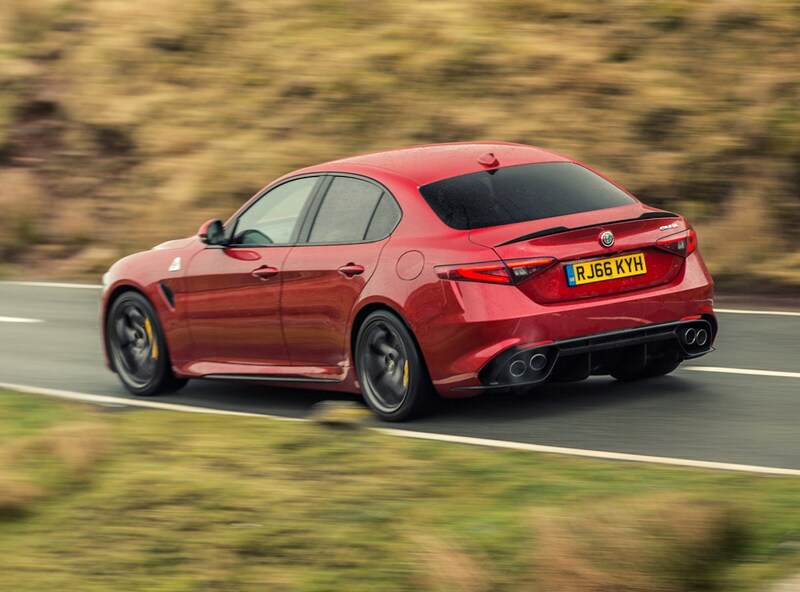 There’s a hot version of this new car too, and it’s quite a thing. 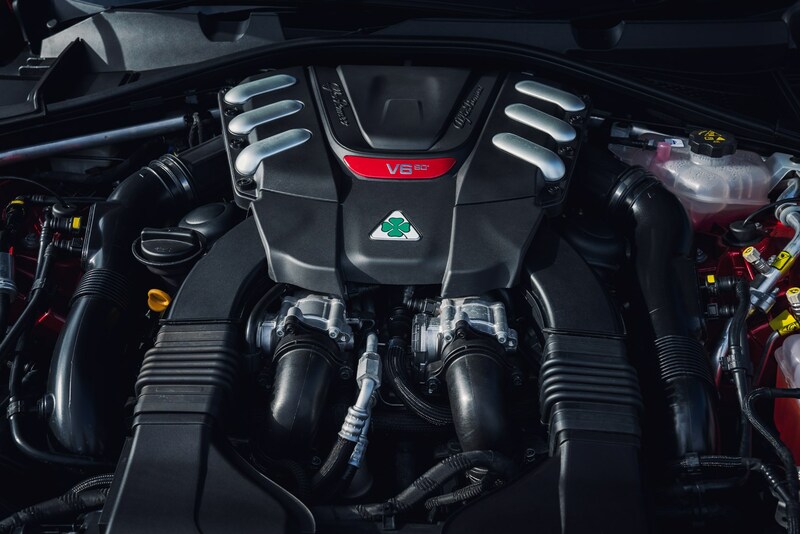 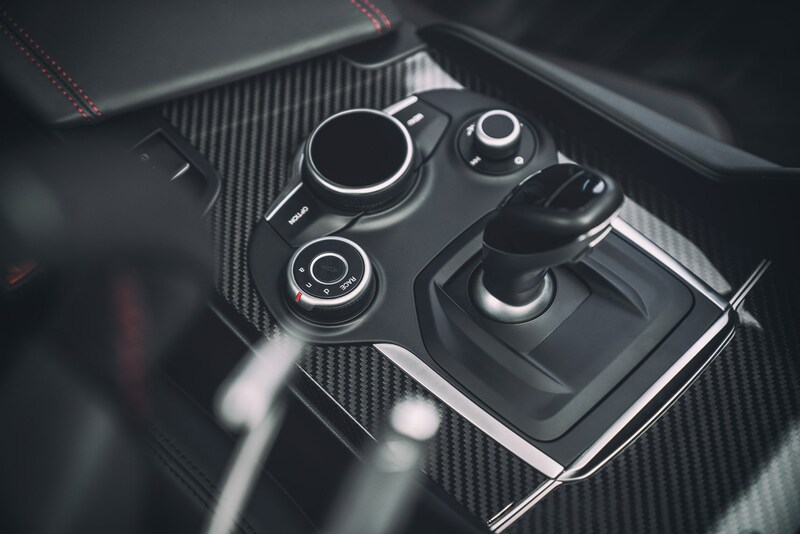 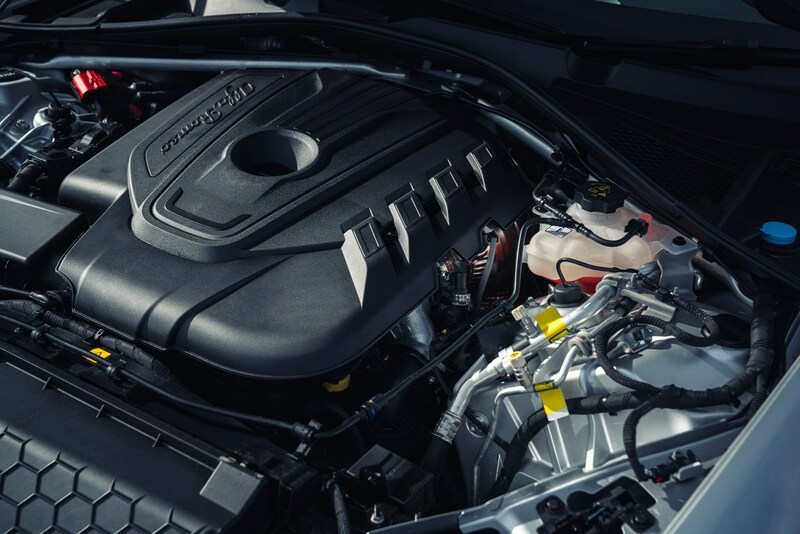 Developing a massive 510hp from its Ferrari-derived 2.9-litre V6 twin-turbocharged petrol engine, it demolishes 0-62mph in 3.9 seconds and hits 191mph flat-out. 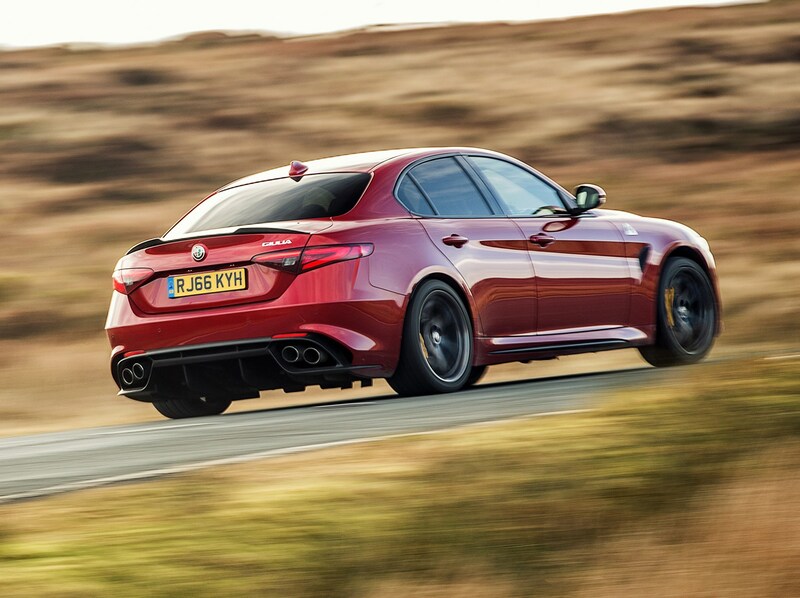 We go into more detail about this car (including its clever chassis) in the Driving section of this review - it’s more than talented enough to make the Mercedes-AMG C 63 and BMW M3 nervous. 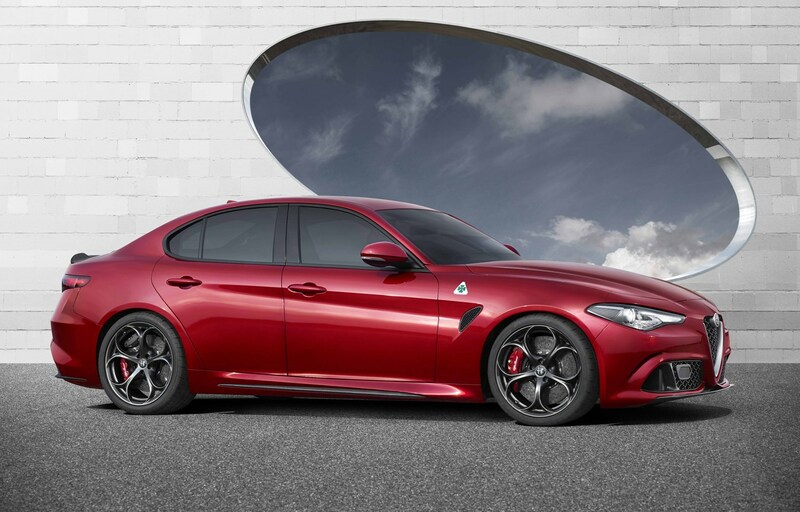 Alfa Romeo has built a truly convincing executive saloon. 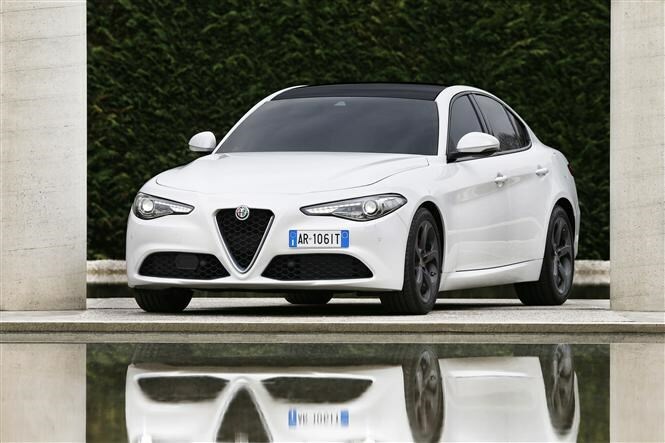 In diesel and petrol forms, it looks good, drives superbly, and should prove economical to run. 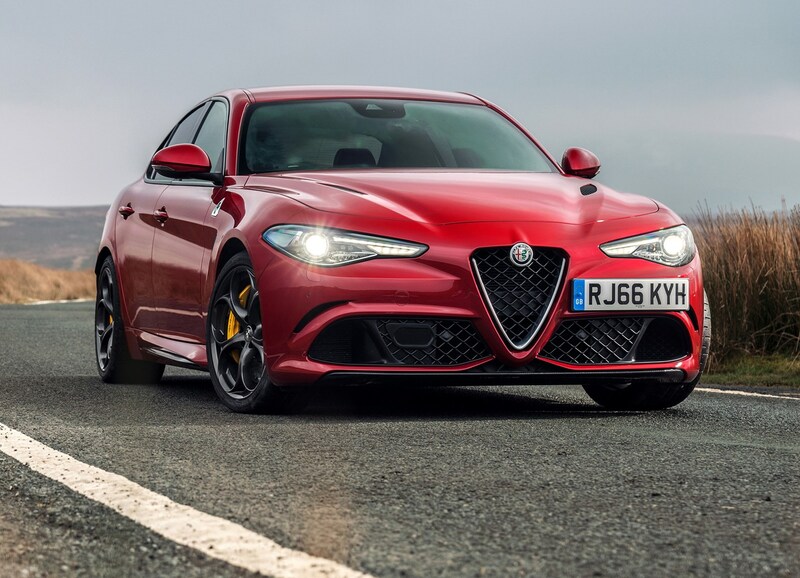 Considering the strength of its rivals, this is quite an achievement. 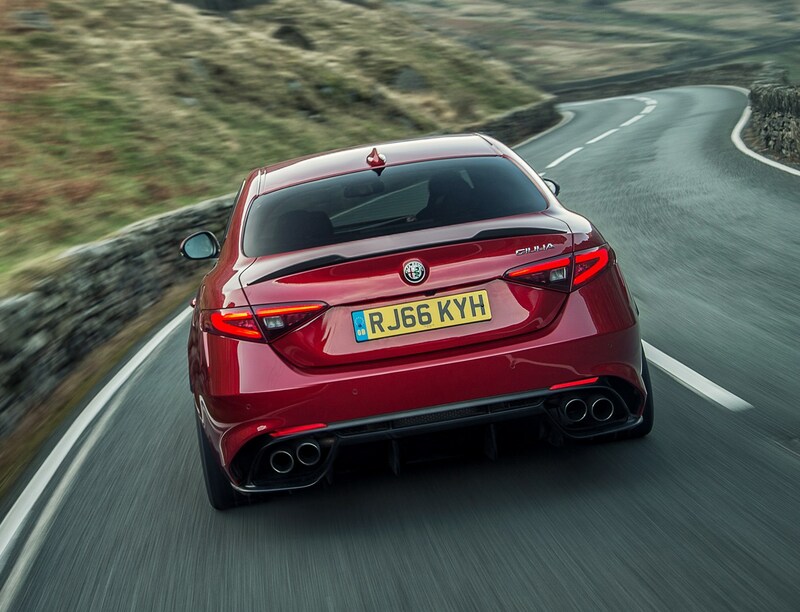 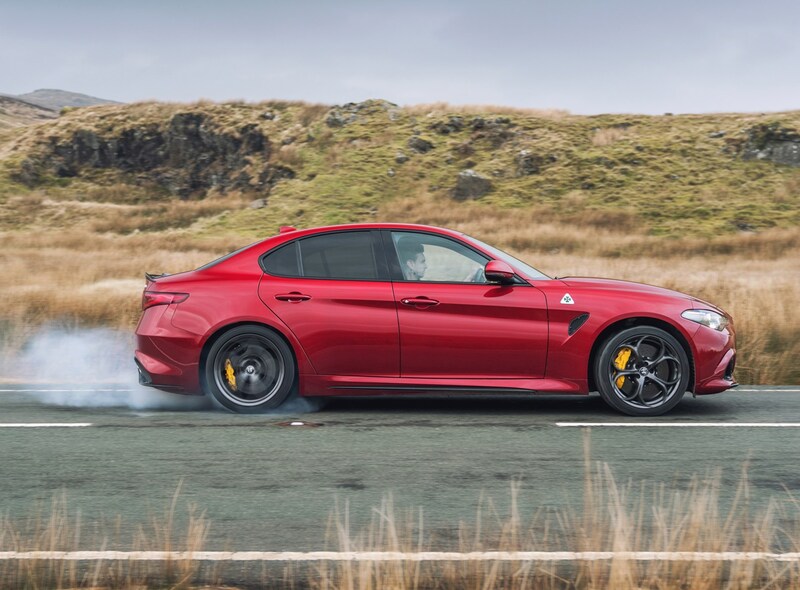 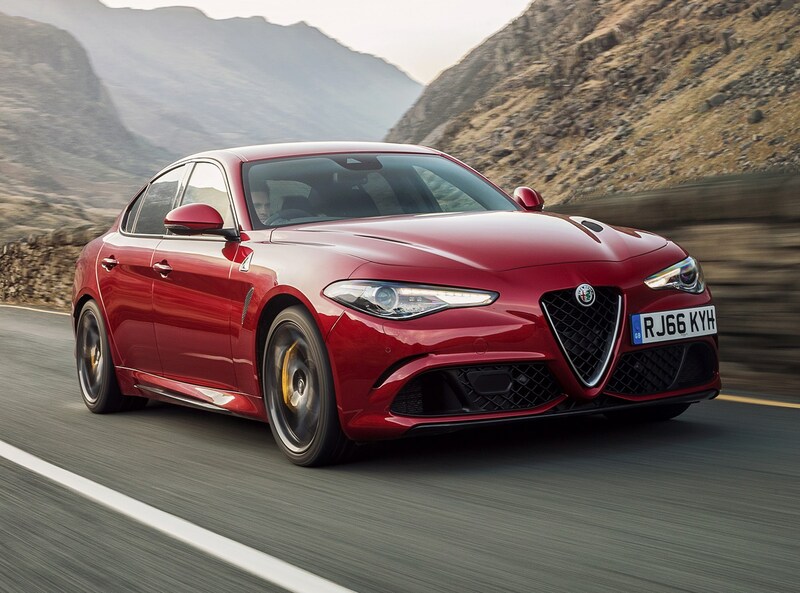 It's hard not to love the Giulia Quadrifoglio – it drives superbly, sounds brilliant and looks great compared with its most immediate German rivals. 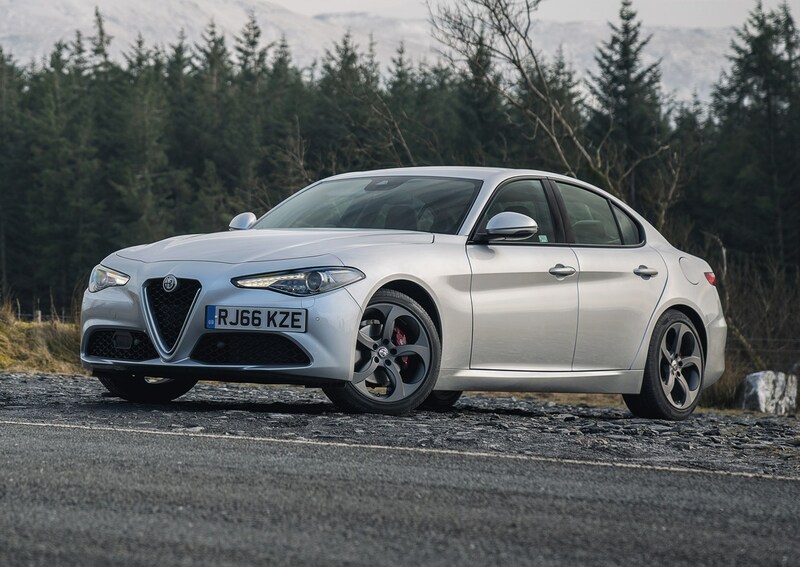 Aside from a few interior niggles, a slightly dated-feeling infotainment system and the less-than-perfect image of its dealer network, this is a car that really stacks up. 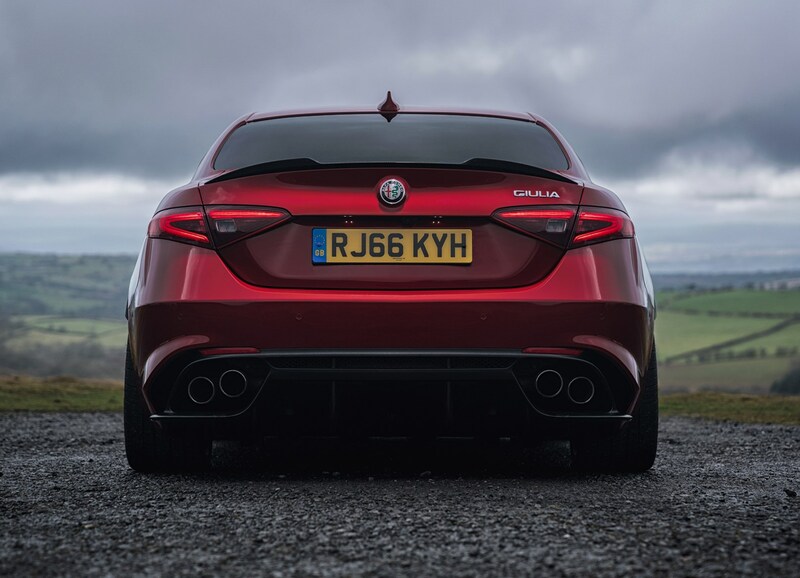 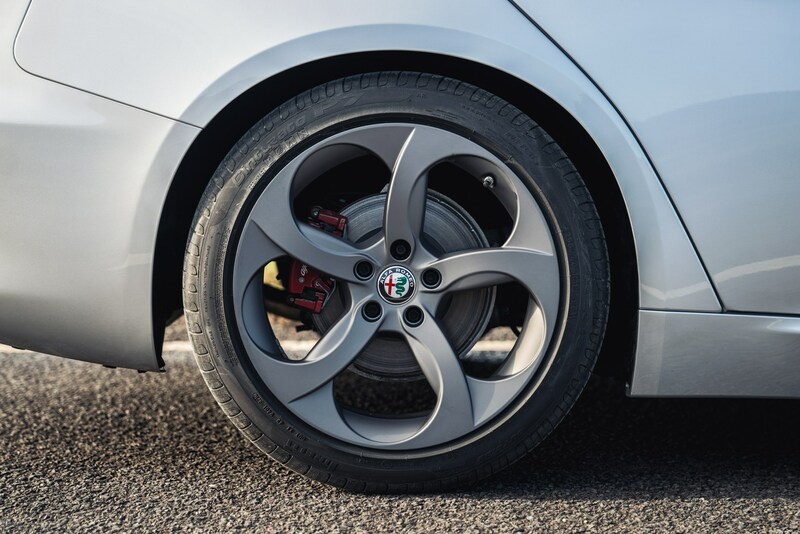 At the moment, it gets a thumbs up from us – an Alfa Romeo you can buy with your head, as well as your heart, as long as the long-term reliability holds out.